Our List of Used Motorcycles is Constantly Being Updated – So Check Back Regularly. Looking for a particular used bike not listed here…? 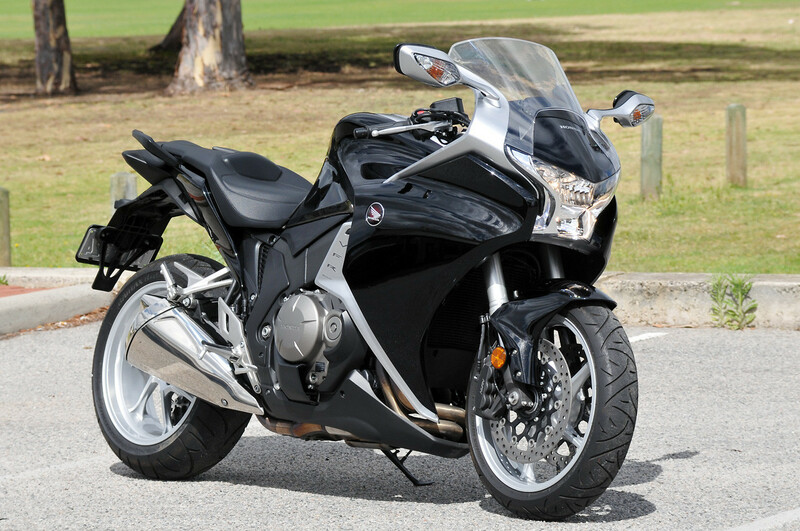 Call the Honda Shop on 1300 4 HONDA (1300 446632) and we’ll contact you when one comes in.